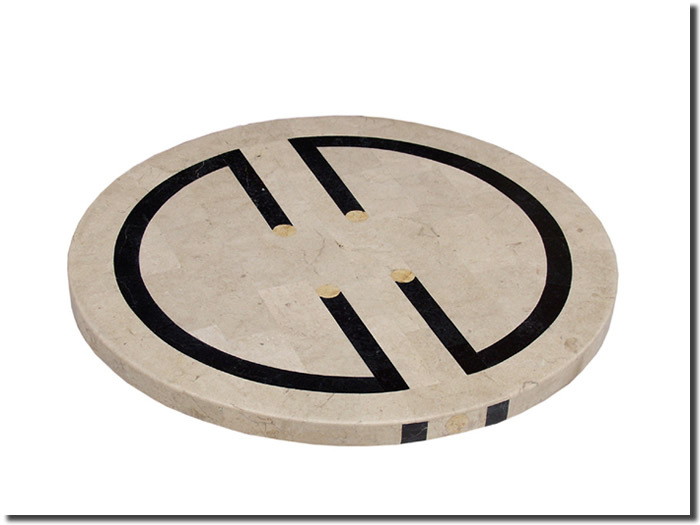 The Express Table Top comes in 24" round, 30" round, 48" round, 25" x 38" oval, 44" x 74" oval. Photos of all top sizes are available upon request. Click HERE to see the Express Oval Top.